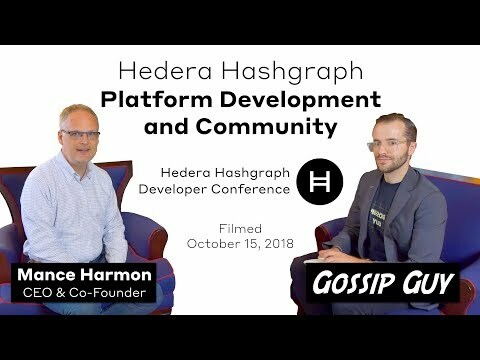 Join me as I sit down with Mance Harmon, CEO & Co-Founder of Hedera Hashgraph, to talk about the development of the platform, product features, recent developments and the community. • Developer Community - What’s to be Most Excited for? This was originally filmed October 15, 2018 at the Hedera18 – Hedera Hashgraph Developers Conference in Dallas, Tx. 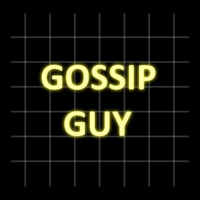 Special thanks to Supremax67 & Arvydas Dabulskis for helping out and making this video possible! Hedera18, is inaugural hashgraph developer conference, featuring the first hashgraph global, decentralized hackathon across eight cities. The event involves thousands of developers, architects, and industry experts in-person and online to learn more about Hedera Hashgraph, the world’s fastest, most secure, and fairest public distributed ledger.